Telford Park Area Guide - What makes Telford Park so great? Where do Telford Park locals go? Share your favourite place to go to in Telford Park. 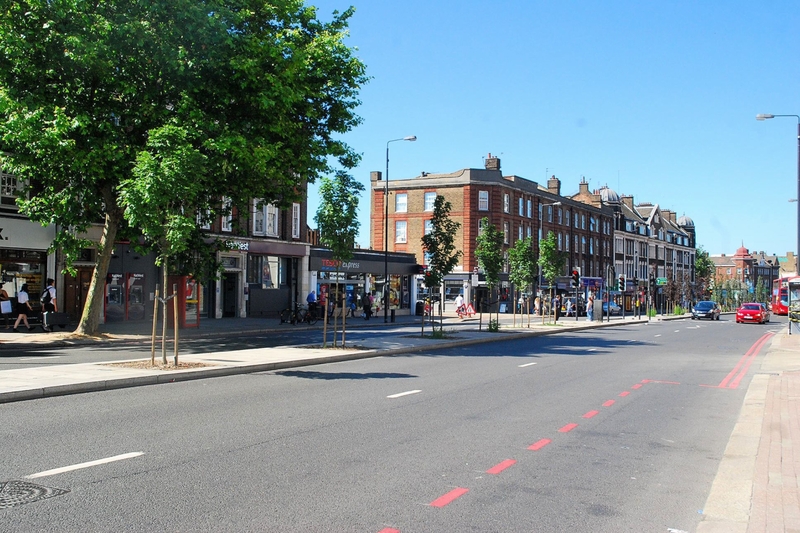 "Streatham High Road is thought to be the longest high street in Europe." A mixture of independent and high street shops line Streatham High Road, which has seen great development over the past few years. Nestled in between Streatham Hill and Balham and right by the common, it is a quiet place but with so much on the doorstep. What do you think of Telford Park? An opportunity for adults and children to move together which will help children's development learning health and well being. These sessions are for parents and carers with their children aged 18 months to 3 years. Jabadao helps: adults and children feel better after exercising, movement which is important for children's health development and learning, and children to enjoy excercise. This session will be held at the Fayland site. Please ask staff for details. Do you live in Telford Park, or have you lived in Telford Park recently? If so, let us know what you like about living in Telford Park. Feedback about living in Telford Park has been submitted directly by the public and may not neccessarily reflect the views of Foxtons. The description of Telford Park was modified from Wikipedia and is available under the Creative Commons licence. Land Registry data is Crown copyright. All the views and contributions contained within Foxtons Local Life are those of the contributors. All content is assessed before publishing for taste, however free opinion is encouraged. Foxtons accept no payment or sponsorship for content that is posted about Telford Park.